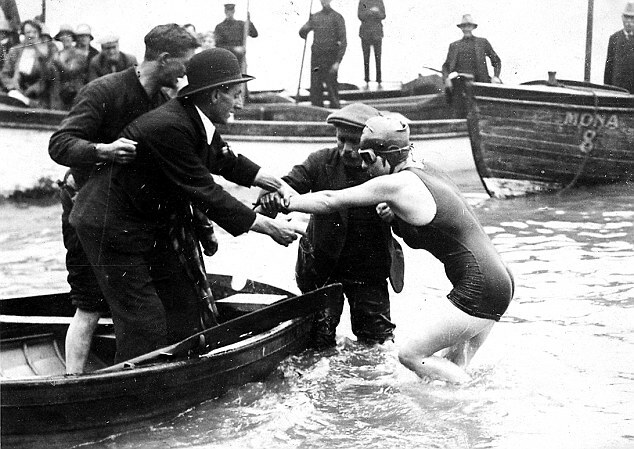 NINETY ONE YEARS AGO TODAY, a scrappy lady named Kathleen Thomas became the first person to swim the Bristol Channel between Wales and England. She set off from Penarth at 4.15am, and the crossing took her 7 hours and 20 minutes. Although the distance is 11 miles, it’s actually calculated to be 22.5 once you factor in the brutal currents. 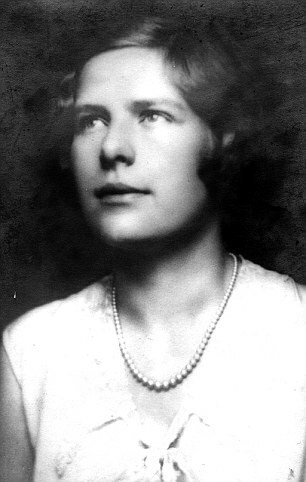 ‘Crowds lined the beach to watch Kathleen wade into the chill grey waters, accompanied by a launch containing representatives from the Welsh Amateur Swimming Association and a rowing boat carrying her uncle Jack in a bowler hat. After the swim she was taken to a hotel where she had a warm and cold bath, a half-hour rest in bed, and a good fish lunch before returning to Wales a celebrity. 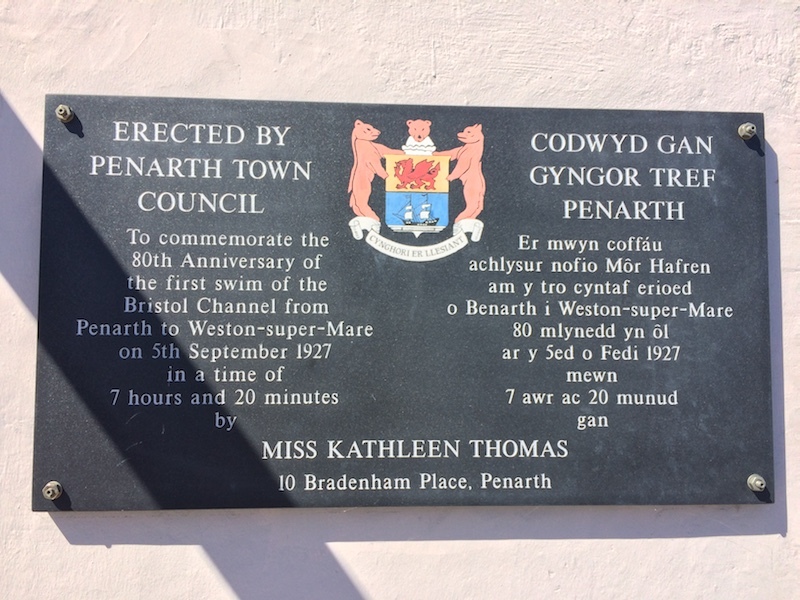 You can see a plaque commemorating her achievement on Penarth Pier. The second person to swim across the channel was another woman – named Edith Parnell, aged 16. She completed the swim across two years later. So today, we celebrate our women swimmers! ← We Are Cardiff – Helia Phoenix fifth on The Independent Happy List 2018!